“SeekTeachers has teamed up with STEM specialists at RTC, to offer a new short course, ‘STEM POWERED’, designed specifically to help your CV stand out. Become a confident ‘STEM teacher’ and deliver lessons with real-world insight and practical resources to inspire your students. 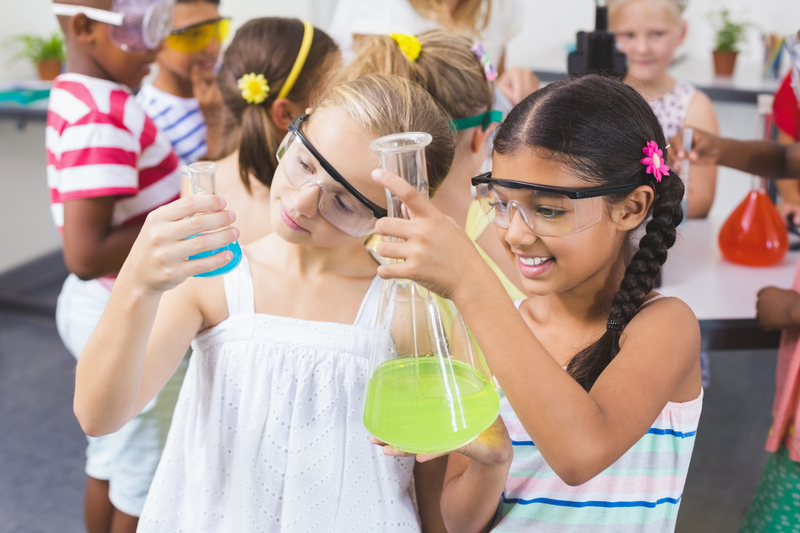 This STEM course is designed to help you plan, resource and make Science, Technology, Engineering, and Maths come to life across the curriculum. Our STEM Powered course is designed and delivered by Jen Lee. As a Charted Science Teacher with 10 years active teaching experience, Jen has a breadth of experience to help you develop your STEM teaching skills. During her teaching career, Jen was assistant director of learning, responsible for the Science Department Key Stage 3 curriculum teaching. In her time as a teacher, Jen has also been in charge of implementing STEM improvement processes across the school. In this position, she implemented training programmes for staff which used STEM subjects to increase the independence of students and makes them more critical thinkers. As well as starting a club for Formula 1 in Schools and writing various articles for the school and local community magazines promoting STEM. As well as her teaching experience, Jen has benefited from working for an international exam board, where she was responsible for the production of high-quality exam papers for IGCSE Science, including recruiting Principle examiners and markers, proofreading and grading of papers. In her current position as Education Relationship Manager at RTC North, Jen works closely with schools and colleges to ensure maximum benefit from industrial and academic input across all STEM subjects. Areas of expertise include working closely with teachers and lecturers to identify needs within STEM subjects and encouraging closer cooperation between STEM departments and education.